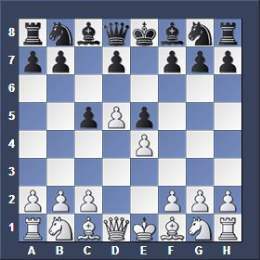 If I move a pawn forward two spaces on its first move, but this move passes a point of capture by the opponents pawn, what are my opponents options? 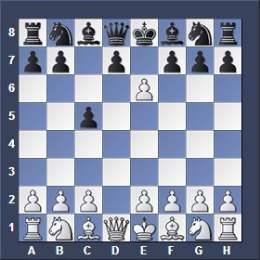 In this case if you move a pawn forward two squares from its original square then your opponent can capture it or he doesn't. This is up to him. He might find a better move and leaves the pawn where it is. If a capture is favorable for him he will capture it and you might recapture it. 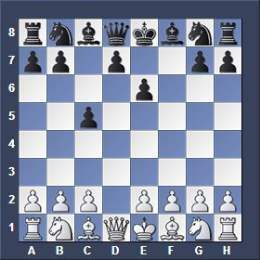 White can also move the d-pawn to d6 instead of capturing. Or he can make a different move. See below. White moved the e-pawn to e4 and did not capture the black e-pawn.